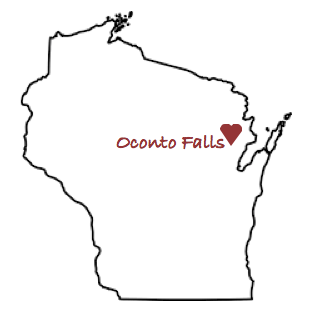 The Oconto Falls community is an excellent place to visit, vacation, or raise a family! It encompasses a variety of urban and rural settings, many parks and recreational areas, excellent schools, and many thriving businesses. Our residents take pride in their community and that is evident by the friendly smiles and neighborly greetings you will encounter around every corner. Located just a short drive north of Title-Town Nation or Green Bay, Oconto Falls is the second largest city in the county that is located at the falls of the Oconto River. Oconto Falls is home to the Oconto Falls Panthers. Over 1,750 students are educated within its buildings each year. The fitness center, located within the high school, is open to the community members to use free of charge. The high school also houses the area’s only Performing Arts Center with acts from around the world appearing each season. The field house allows for a variety of competitions with visitors from all over the state of Wisconsin. There is always something happening. The Falls Area Performing Arts Center (PAC) opened in 2002. The 754 seat facility provides an outstanding setting for music, drama, and the visual arts. It also serves as an outstanding venue for visiting performers and a fine arts series sponsored by the Oconto Falls Friends of the Arts. While the PAC is located in the Oconto Falls High School, students from all levels use the facilities for concerts and other programs. In addition, the facility is available for rent by the community and other organizations. The state of the art technology and well-engineered acoustics enhance the audience experience and have resulted in many positive comments from professional artists who have performed in the venue. 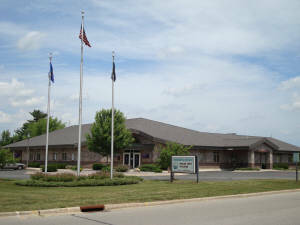 The City is also home to a regional center of Northeast Wisconsin Technical College. This satellite 9,000 square foot facility offers Associate Degree coursework in health sciences, business, public safety, and trades. Additionally, many personal enrichment, health/fitness, and continuing education courses can be taken at the site. services and Oconto Falls provides residents with around the clock fire and police protection. The city has its own utility and cable TV station. Street and maintenance departments are out and about every day keeping the city clean and running smoothly. A public library is also part of the landscape of Main Street Oconto Falls and supports avid readers through access to a network of libraries as well as an inventory of its own. Computers, wireless access and a variety of interesting programs are regular features of the library. 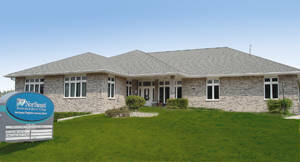 Healthcare in Oconto Falls is readily accessible through facilities such as HSHS St. Clare Memorial , Atrium Post Acute Care, and the Cottages at Meadowlands Assisted Living Center. Each of these has incorporated many state-of-the-art medical procedures. Meadowlands Assisted Living Center provides housing and cares for the elderly and there are two clinic providers for routine care and mental well-being. 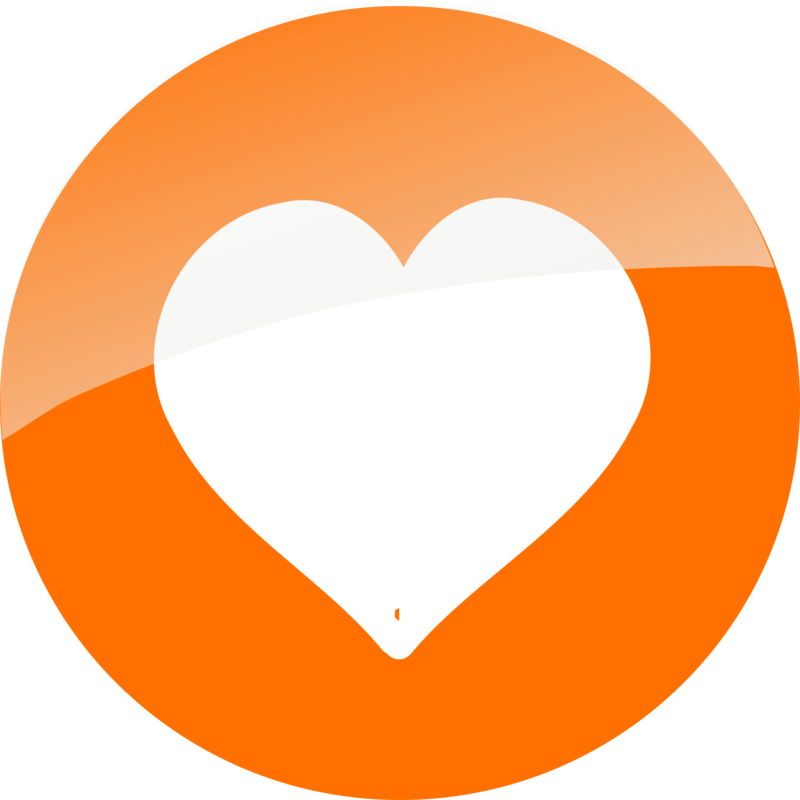 what we have to offer, view the various links below.